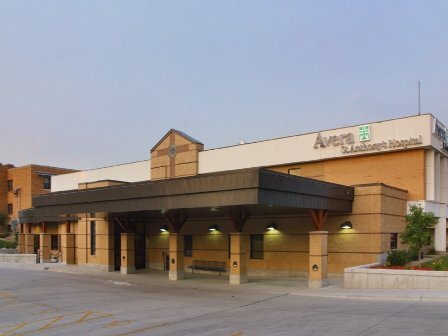 Avera St. Anthony’s Hospital is a 25-bed, critical access facility located in O’Neill, Nebraska, exists to carry out the Mission of the Benedictine and Presentation Sisters and to respond to God’s calling for a healing ministry. 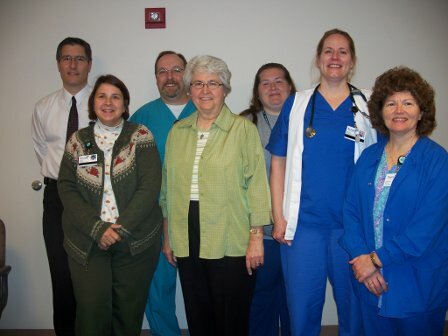 Avera St. Anthony’s Hospital has been committed to meeting the health care needs of the residents of North Central and North Eastern Nebraska since 1952. 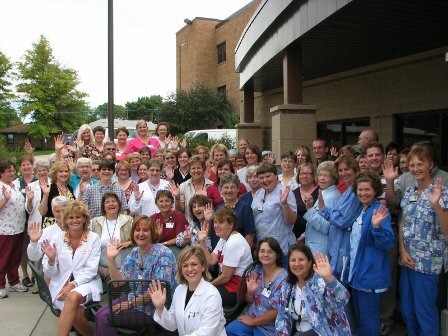 The hospital offers a wide range of services, allowing the people of our rural communities to remain close to home and still receive high quality health care. Those services include inpatient care, obstetrical and maternity care, local orthopedic and general surgeons, interventional radiology, 25 outpatient specialty clinics, rehabilitative therapies, transportation services, chemotherapy and kidney dialysis. Avera St. Anthony’s recently received approval and is now in the planning stages for a $16 million project to add to and renovate its current facility, with groundbreaking slated for April 2010. The building will include single patient rooms, a medical office building for local providers, new physical/occupational therapy and chemotherapy spaces, and increased capacity in the surgery department. More comfortable and healing accommodations, shared services for patient convenience, and increased privacy and infection control measures will result from the project. 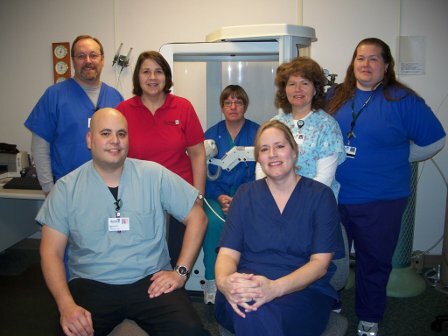 The Respiratory Care department at Avera St. Anthony’s Hospital consists of seven registered respiratory therapists, four registered polysomnography technologists, and two certified pulmonary function technologists. The department’s hours of operation are Monday through Friday, 6 a.m. to 7 p.m. and Friday, beginning at 7 p.m. to Monday at 6 a.m., the staff members are on call. 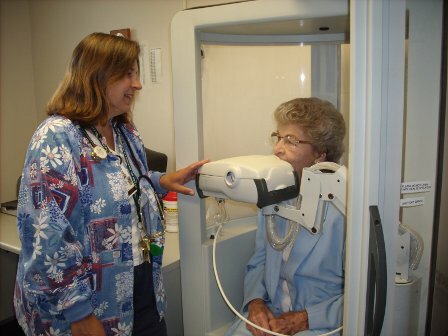 The Respiratory Care department provides an array of tests and therapies throughout the facility for both inpatients and outpatients. 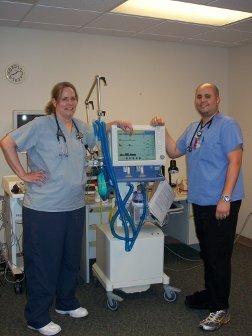 Some of the services provided by the department include arterial blood gas analysis, stress testing, cardiac holter and event monitoring, electrocardiograms, pulmonary function testing, chest physical therapy, oximetry trending, bipap or cpap noninvasive ventilation, application and monitoring of mechanical ventilation, electroencephalography, oxygen administration and artificial airway care. 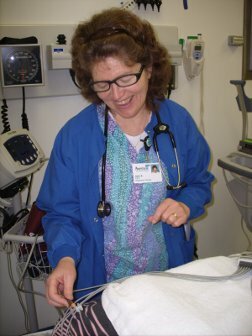 The Respiratory Care crew assists in all traumas and resuscitation efforts, assists with pulmonary rehab and monitors newborns during delivery. Avera St. Anthony’s Hospital’s Sleep Lab is also staffed by the Respiratory Care department. 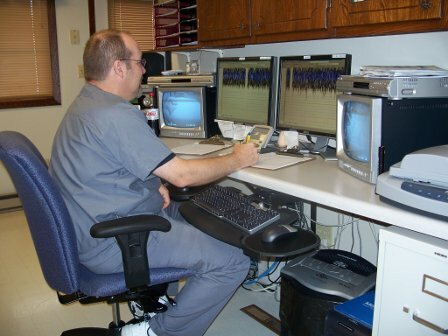 The sleep lab is staffed by four registered polysomnography technologists and provides a home-like setting for patients undergoing sleep studies with an added guest room for caretakers. 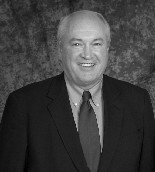 Currently, Avera St. Anthony’s Hospital is working towards obtaining accreditation with a sleep specialist at Avera McKennan/Avera Pulmonary Associates. 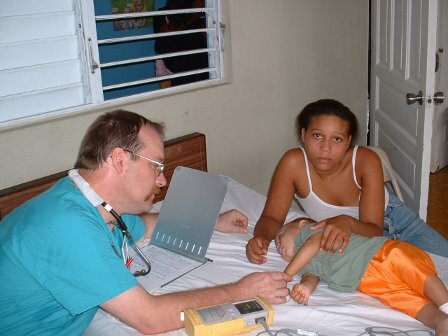 Two of the registered respiratory therapists from Avera St. Anthony’s Hospital also participate in mission projects. 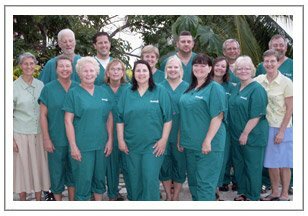 One dedicates his time to the Dominican Republic where a group provides health education, performs surgeries and provides health clinics to the villages. 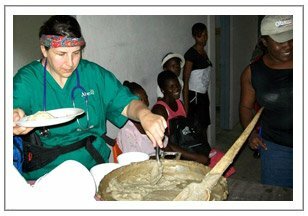 The second RRT takes her medical talents to Jeremie, Haiti to a mission sponsored by Avera Health and the Haitian Health Foundation, where they provide medical clinics to serve the less fortunate. She also arranged to provide the mission with their first oxygen concentrator. For more information regarding the Respiratory Care program at Avera St. Anthony’s, please call (402) 336-2611. The information and pictures in the Respiratory Showcase are provided with the permission of the submitting hospital.